Keep your phone secure and protected when you need to be hands free! 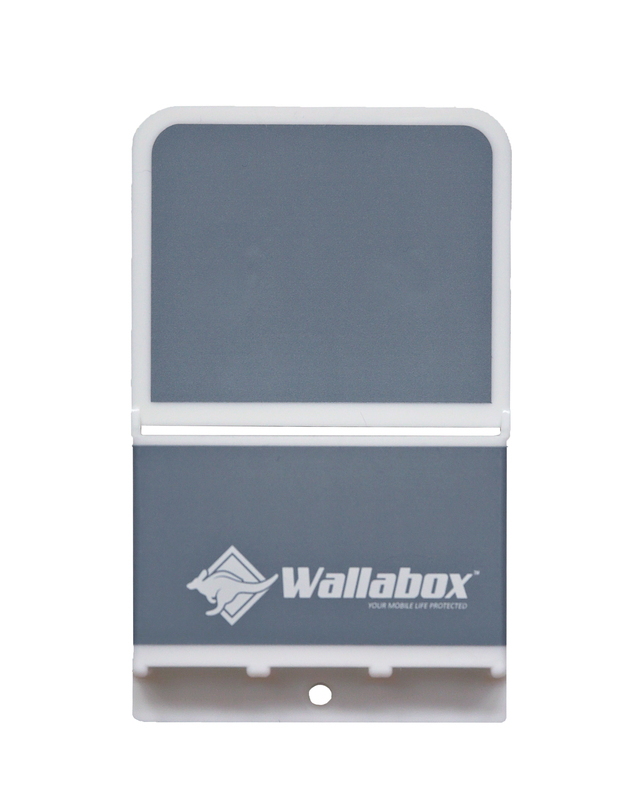 Reduce the risk of driving distractions with Wallabox on your car console wall. No more phones falling into the toilet. Enjoy being hands free in the bathroom! 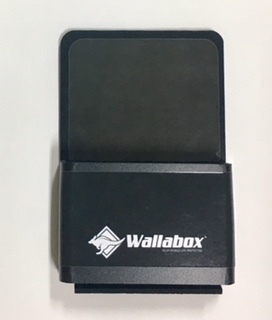 Stay safe at night by charging your phone in Wallabox on your nightstand, NOT under your pillow. 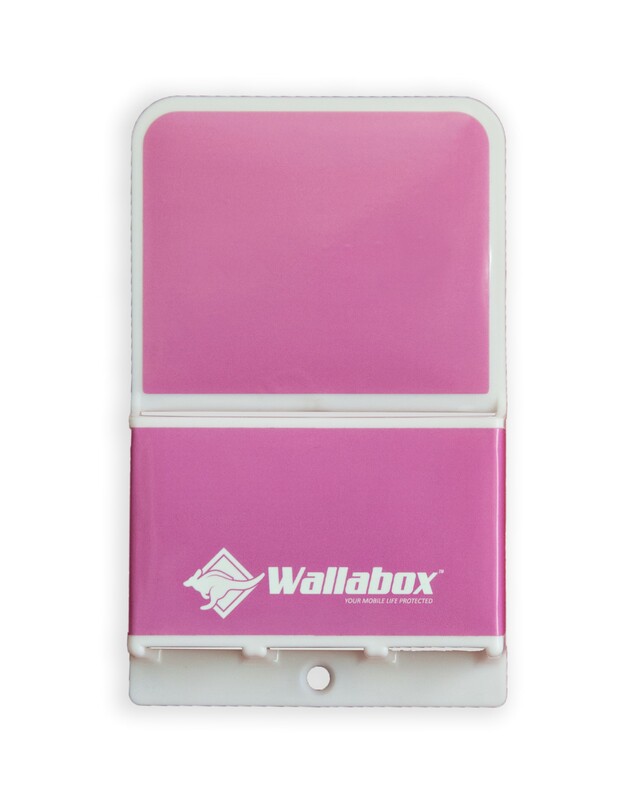 Wallabox is available in fun colors to match your favorite decor. 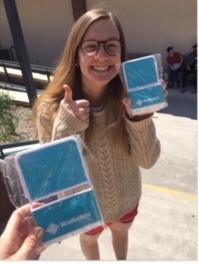 Just received our Wallabox through Amazon!! Can’t wait to put these babies to use! This is the most versatile cell product! 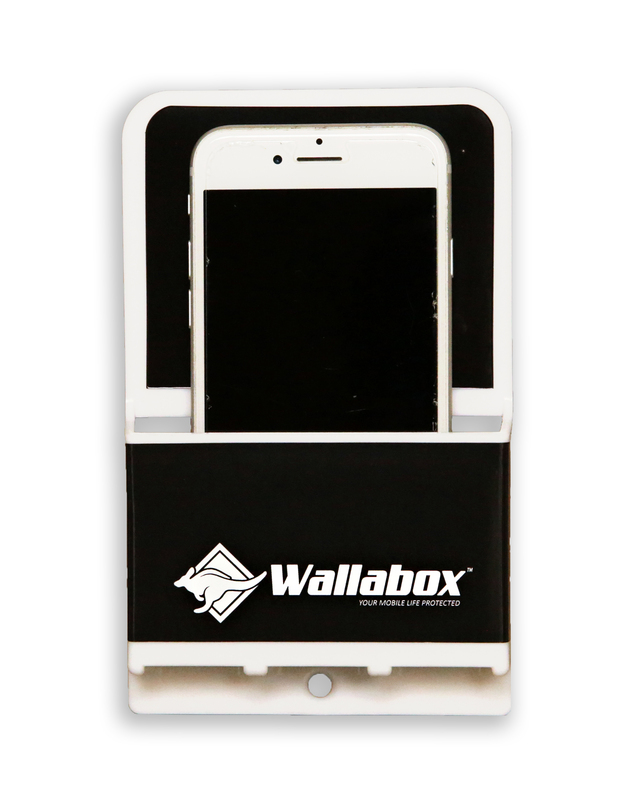 I have 2 of these Wallaboxes…my phone is always conveniently within reach, but is also safely out of the way. Thank you to the innovator for thinking of how to protect our phones, and ourselves!! Definitely want one in every place possible! Love this product! I have it attached to my night stand and it’s perfect to just slip my phone (Note 8) into. I could use a few more around the house! Big enough to hold large cell phones! Works well. Our bedroom is small and it takes very little space on the wall and still allows room to make the bed. Just what I needed to charge my phone overnight while still having it next to the bed in case I need it! WOW – love it! Will definitely be purchasing more not just for myself, but also for gifts. 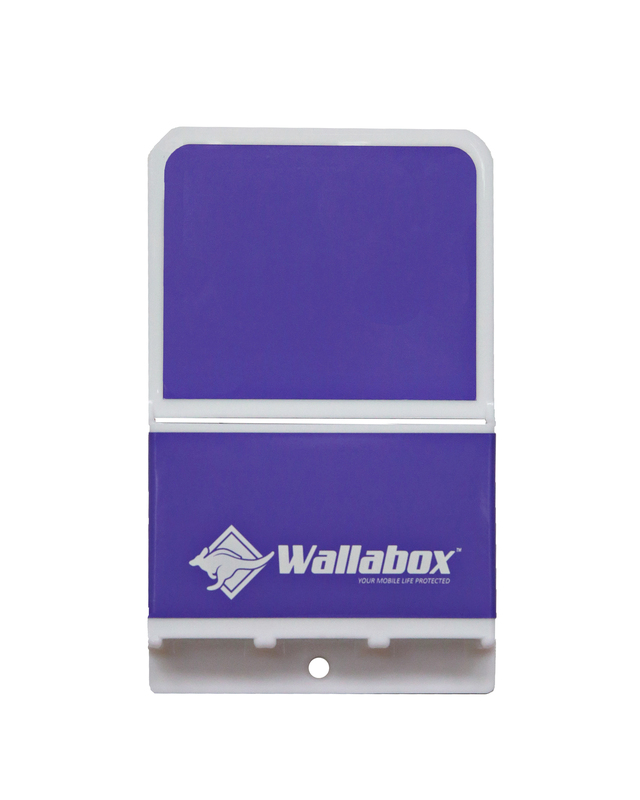 I have two Wallaboxes. I then bought 3M removable VELCRO stickers (the order comes with just the regular ones) and I placed them in every area of my house that I stay for long periods of time: my bed, the kitchen, the shower, and the office. 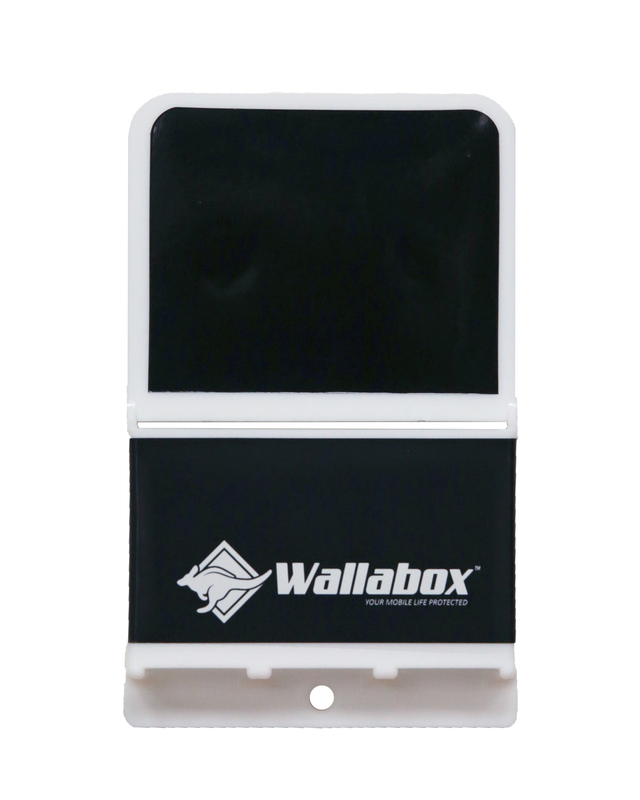 So now my Wallabox is portable and moves with me! They are great for blasting music or just saving some desk/counter space, and since I have kids, the phone is protected should my kids invade my desk and knock over a drink. This is the best little item you can have – all over your house! I have them everywhere! Keeps my phone handy, but out of the way. Put one near your bed – you can hear it, reach it, use it, and charge it safely. No risk of fire from charging the phone on the bed! Put it in the kitchen – Your phone is safe and accessible and away from spills and splashes! Put one in the bathroom – you’ll not have to worry about your phone leaping into the toilet! It’s safely away from the bowl! These make great gifts, super stocking stuffers, and terrific little “just because” gifts! Buy 5! You’ll use them! Parents often worry about their most precious assets; their teenagers, and how easily they become distracted by using their cell phones. Teenagers, on the other hand want to be cool and consider their cell phone their life! 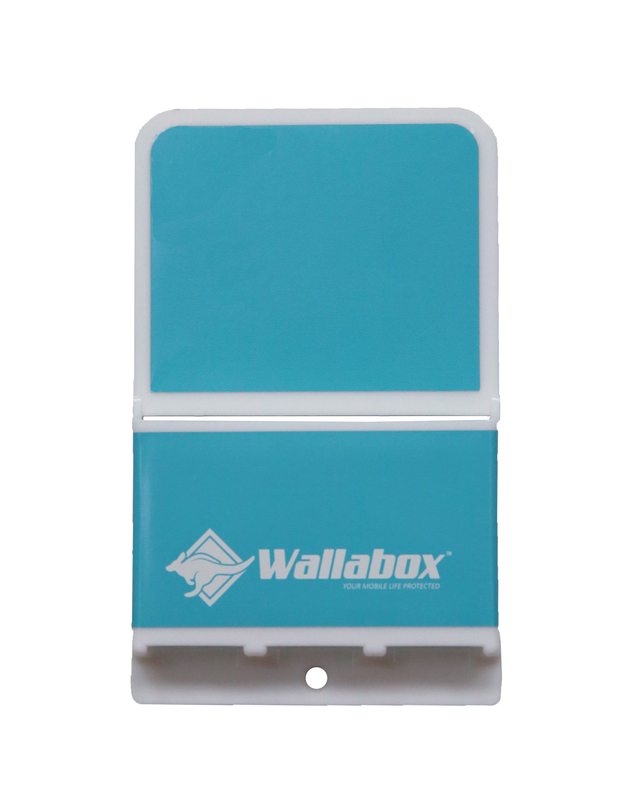 Wallabox addresses both the concerns of the parents and the desires of teenagers.